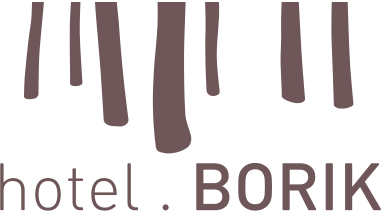 Hotel Borik is located in the heart of the little village of Lumbarda, only a few steps from the main street and with a view on the marina Lumbarda and the Pelješac peninsula. The hotel’s beautiful building is the former stone summer palace of the Mirošević family, today with about twenty restructured rooms with air conditioning. 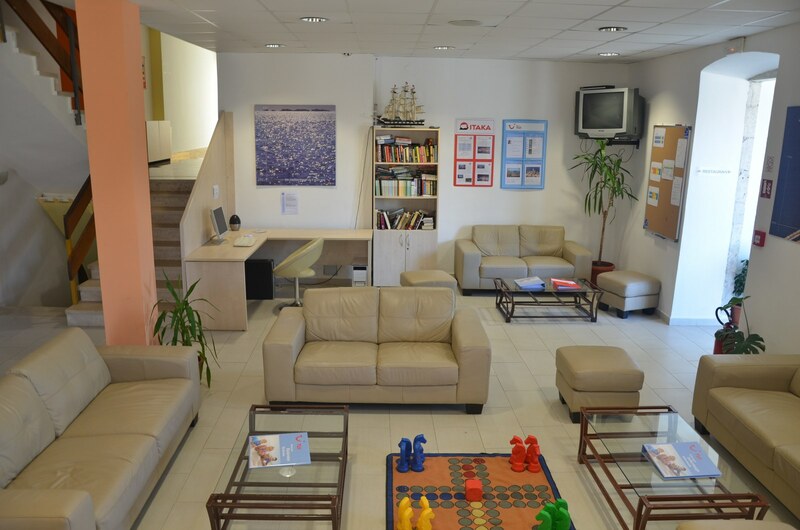 The annexe Borik is located behind the hotel and has further 60 restructured rooms with a balcony. If you wish to savour top culinary specialties, you only have to come down towards the pleasant shade of the a la carte restaurant, and in those rare moments of rain you can enjoy your meal in the roofed part of the restaurant. 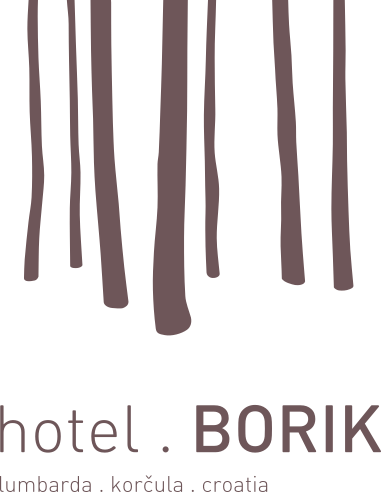 Hotel Borik is located in the heart of the little village of Lumbarda, only a few steps from the main street and with a view on the marina Lumbarda and the Pelješac peninsula.